Almost half the ATM machines in India are under threat of shutdown by early next year owing to escalating maintenance costs. The doomsday warning comes from the Confederation of ATM Industry. But it will be a blessing in disguise for digital players, especially the new generation of fintech companies that are working to convert cash into digital wallets. This was an area where even demonetisation didn't help much as the economy reverted to earlier cash dependency levels after the initial panic - almost 10 per cent of GDP. Digital payments, however, are on the rise (in part, because the government, regulators and fintech players are pushing for it). The Unified Payment Interface (UPI) acted as a game changer and the RBI's move to allow a new category of payments banks will further expand digital payments in rural and semi-urban areas. The entry of global social media platforms Google and Facebook into the payments space has also put the spotlight on digital payments. Relying on traditional electronic modes such as NEFT, IMPS, cards and prepaid instruments in the innovation game, Indian banks are more the followers than leaders. Rising digital numbers speak for themselves. RBI data says out of Rs 285 lakh crore retail payments in 2017/18, the share of electronics clearing stood at a whopping 67.61 per cent with transactions of Rs 192 lakh crore, followed by paper clearing with share of 28.67 per cent at Rs 81 lakh crore and card payments with share of 3.71 per cent at Rs 10 lakh crore. UPI-based payments began with Rs 1 lakh crore worth of transactions in 2017/18. Growth in UPI transactions was 1,491 per cent. And a Credit Suisse report says India's digital payments will grow to $1 trillion and mobile payments to $190 billion by 2022/23,. Technology and the regulatory framework will naturally play a significant role and thus far regulators are open to experiments - for instance, the UPI 2.0 version or interoperability for wallet players. The journey, however, still has its challenges. The smart phone penetration is still low in rural and semi-urban areas, and internet bandwidth is a problem. The world, meanwhile, is moving on to contactless and wearable payment technologies; and work is ongoing on blockchain technologies with potential to disrupt the payments space. In addition, there are regulatory challenges. The recent ban on Aadhaar authentication by the Supreme Court has pushed back the digital drive. Globally, there are stringent guidelines for customer authentication and Open Banking Regulations such as the European PSD2 (for customer data sharing) are creating a level playing field between existing banks with customers and new challengers. Lastly, banks and financial institutions have to keep a close eye on cyber security and customer data protection. 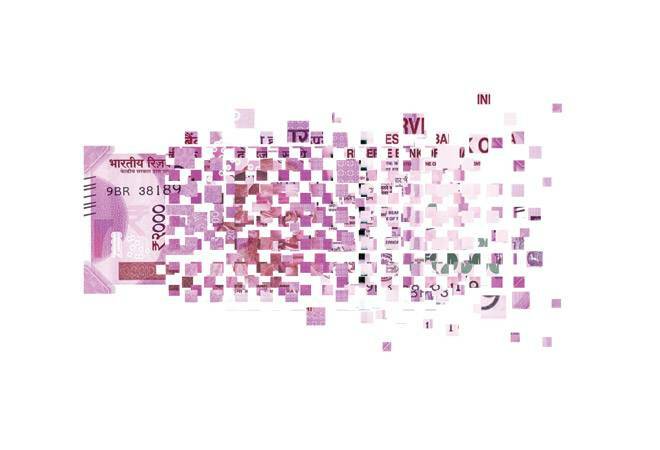 Nitin Bhatnagar, who leads PCI Security Standards Council in India, says as digital payments are increasing, the country's financial system is also becoming a desirable target for cyber criminals. And the biggest challenge is protecting customers' data.